Chicago Faucets have been a top manufacturer of commercial faucets for over 100 years. 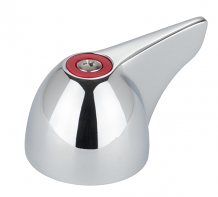 Equiparts carries Chicago Faucets handles in a variety of styles. 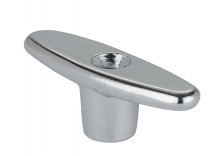 Our inventory includes institutional handles, antimicrobial wrist blade handles, canopy single wing handles, cross handles, chrome lever handles, tee handles, and more.